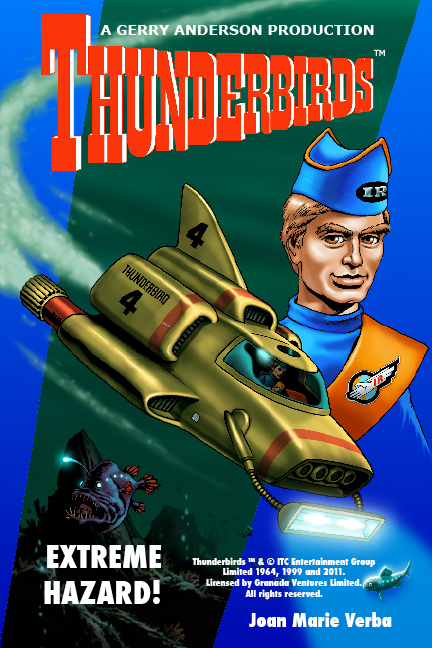 Extreme Hazard, a Thunderbirds™ novel by Joan Marie Verba, is a nominee for the Scribe Award. The Scribe Awards are from the International Association of Media Tie-In Writers. The awards will be given at a ceremony in July at this year’s Comic-Con convention in San Diego. Earlier this year, Extreme Hazard received the Mom’s Choice Award for the best in family-friendly entertainment. 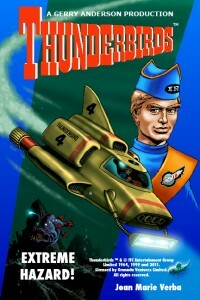 Thunderbirds ™ & © ITC Entertainment Group Limited 1964, 1999 and 2012. Licensed by Granada Ventures Ltd. All rights reserved.